Eat gluten-free at a pasta restaurant? You heard that right! Nearly all of our delicious pastas can be made with gluten-free spaghetti or ziti… just ask! We use the terrific Tinkyada gluten-free pasta made from brown rice that’s super tasty and has great texture, just like you want it to. Even if you’re just trying to cut down on gluten, you may never go back! We even make a delicious gluten-free version of our creamy, hand-crafted Tiramisu. No need to miss out on eating classic Pastini pastas, we’ve got you covered. 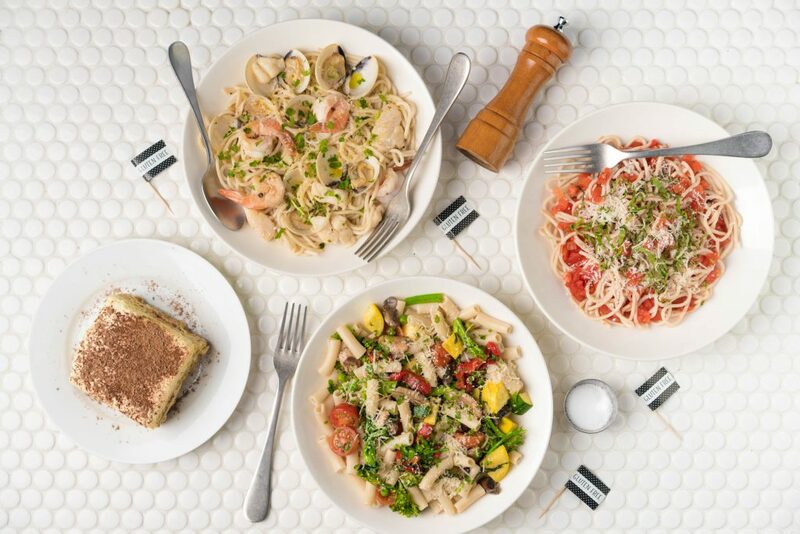 Join us soon for that bowl of pasta (and tiramisu) you’ve been craving.